Ready to rock your direct sales business? 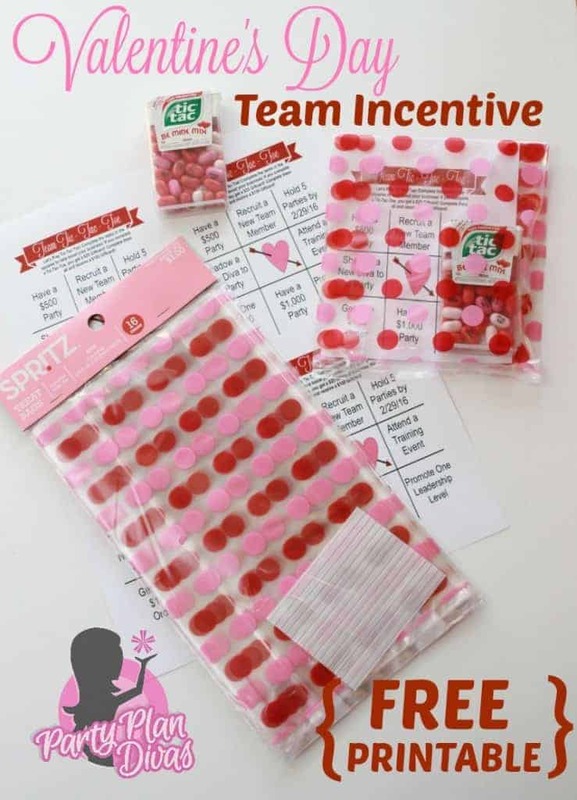 These two Free Valentine’s Day Printables will help you boost sales and build your team! Woohoo! We made it through the Holiday Selling Season! Pat yourself on the back Diva! Great job! You may not know this, but Valentine’s Day is my absolute favorite holiday all year long. Call me crazy, but I feel like a holiday that celebrates love is pretty awesome. This year to help you love Valentine’s Day as much as I do I have created two free Valentine’s Day printables for you to help your direct sales business – one for booking up your calendar and one for helping your team to grow!! Related Post: Check out these Valentine’s Day Marketing Printables to find new customers this season! All you need to add is a few little special touches from your local Target store and voila! 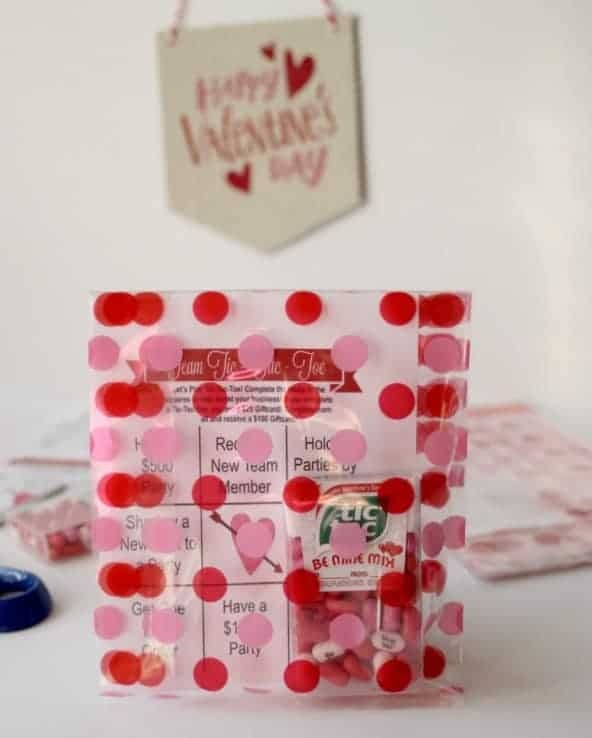 Last Year Littlest Diva and I made homemade Valentine’s for her class using the Be Mine Mix Tic Tacs we found at our local Target. The kids LOVED them – as did the teachers. This year when I was perusing the Target aisles I saw they are available again this year – so I wanted to create something just for you! Below you will find two different templates – one is for motivating your team and the other is for booking your calendar full! They are available in both pdf form and Microsoft Word. **Please note that MS Word sometimes distorts the images with different versions. Simply edit them as you wish, print them out, and then add them to a baggie with a little box of TicTacs if you choose! SO cute, so fun and so economical! I hope you love these as much as we do!